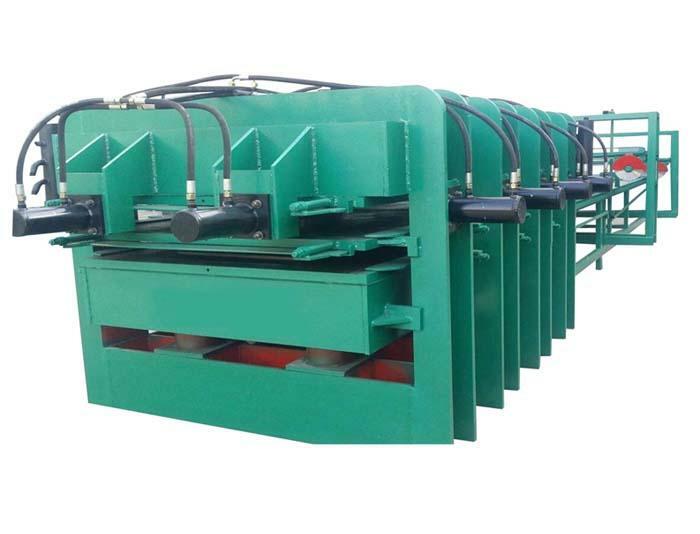 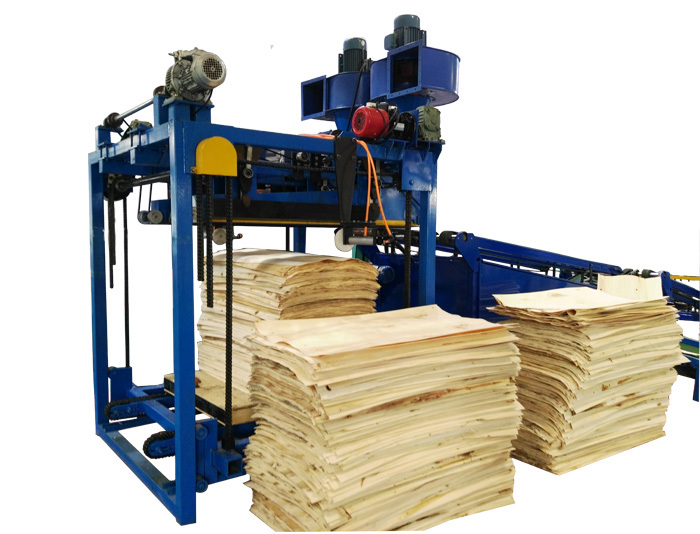 automatically, automatically convey and cut the edges,and automatically collect the boards after cutting,no need any workers involved in the whole process . 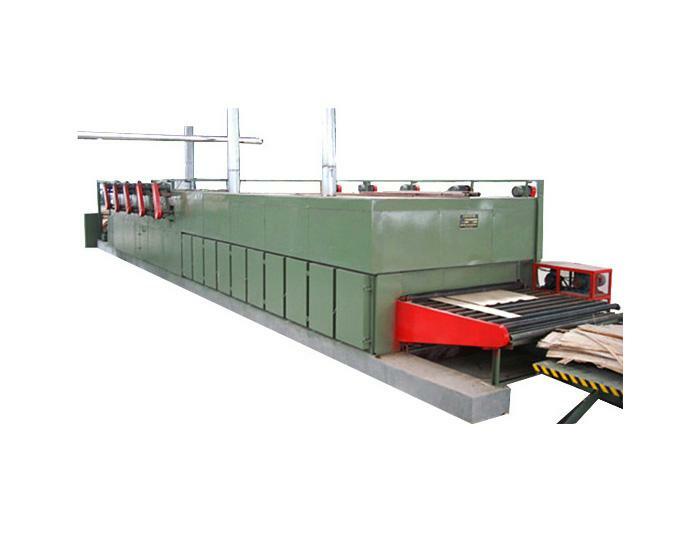 3.High Productivity:The rotation speed of the saw blade is 6900 rpm,and it can cut about 800 sheets of boards within one hour. 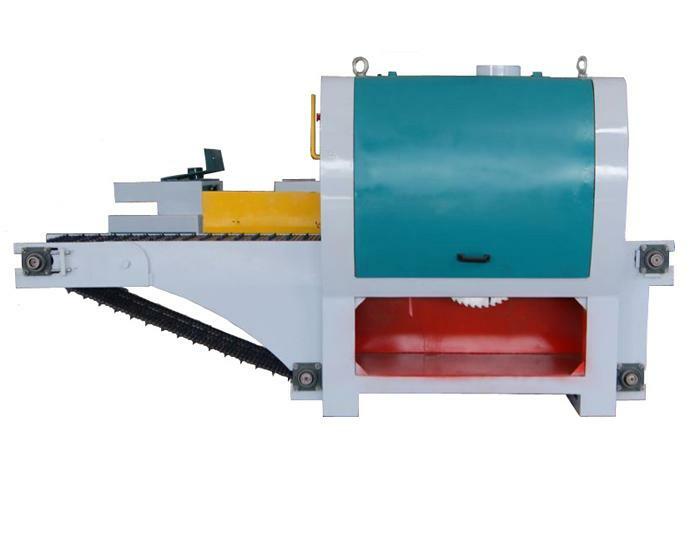 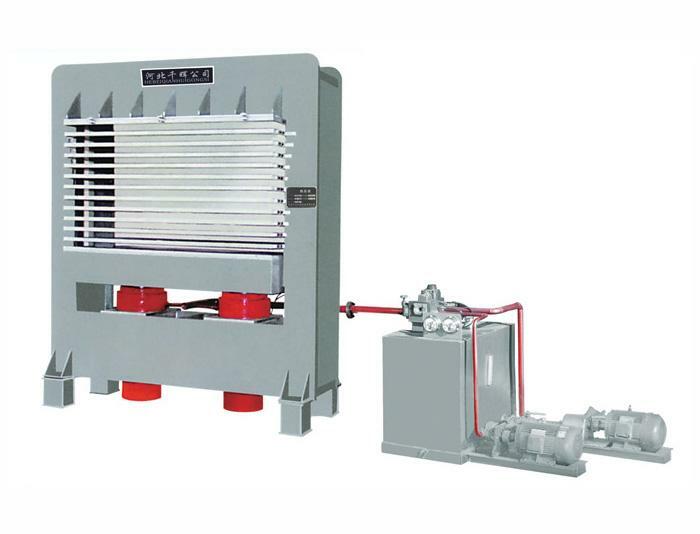 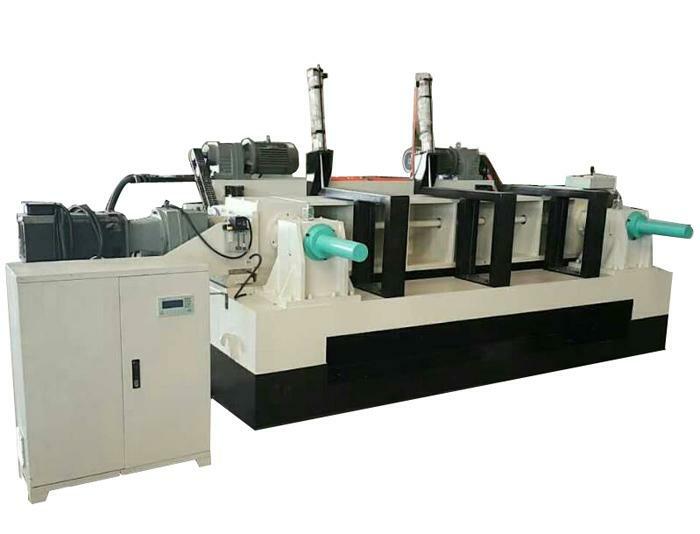 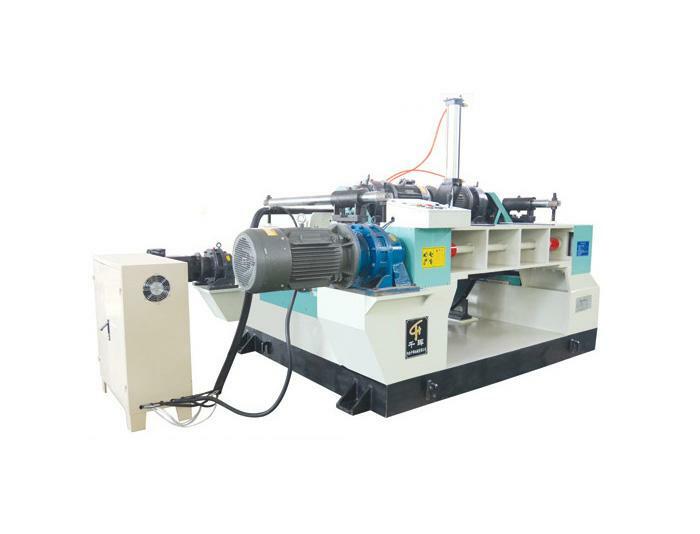 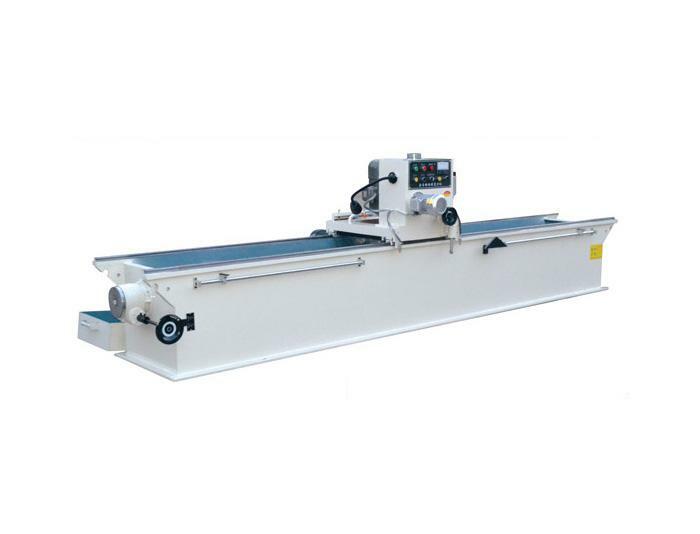 5.Sufficient Power:Each saw blade is powered by a 5.5kw motor,this will supply strong power for cutting different kinds of boards with different thickness. 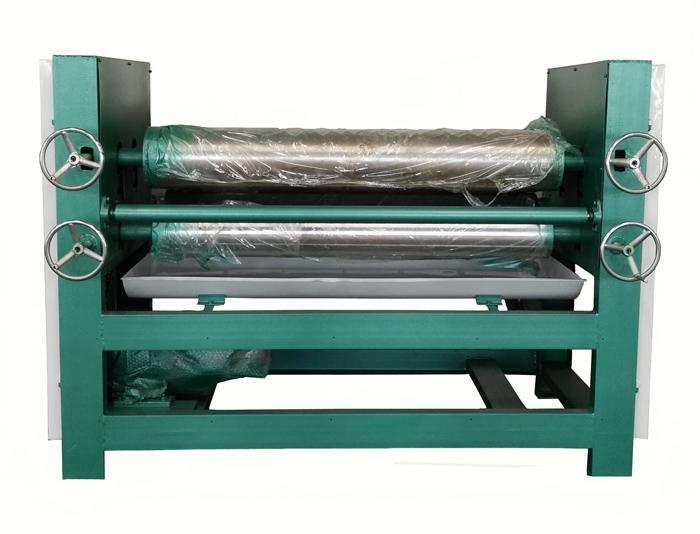 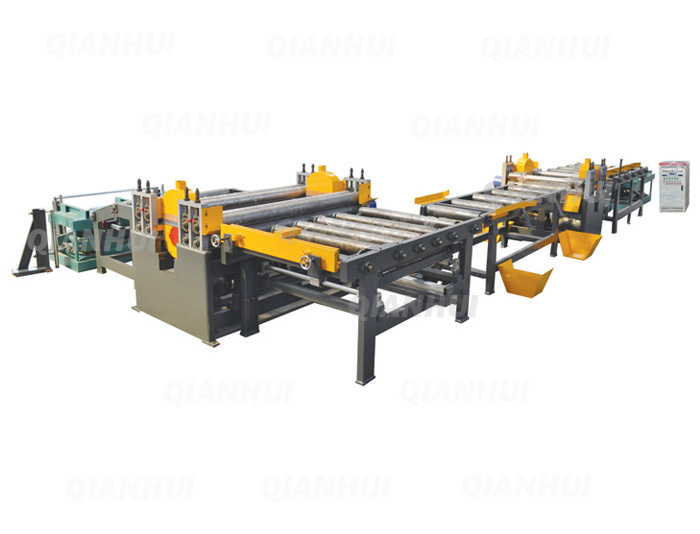 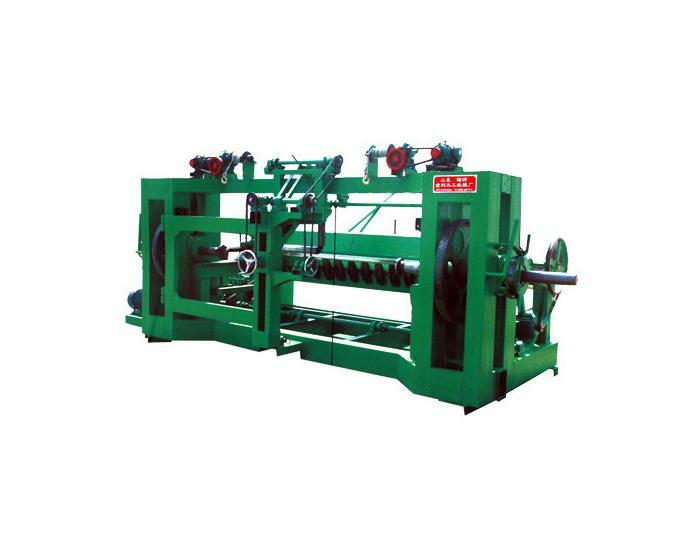 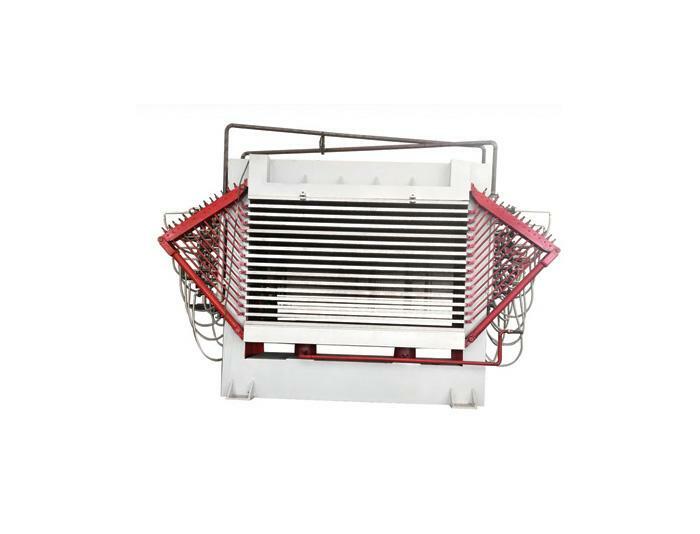 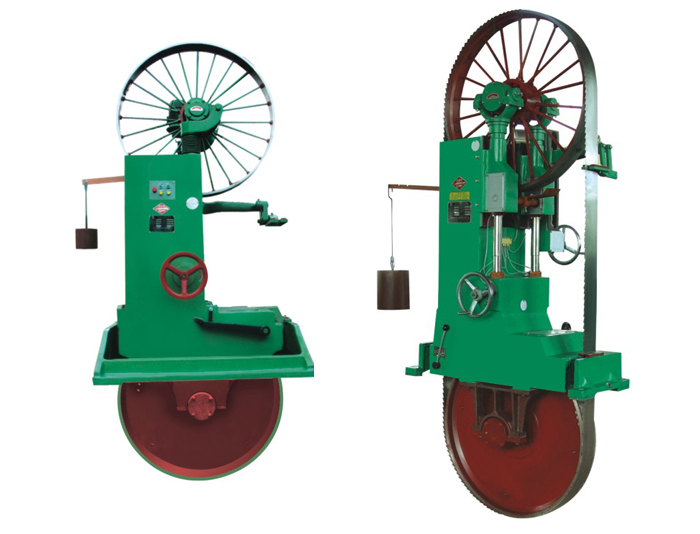 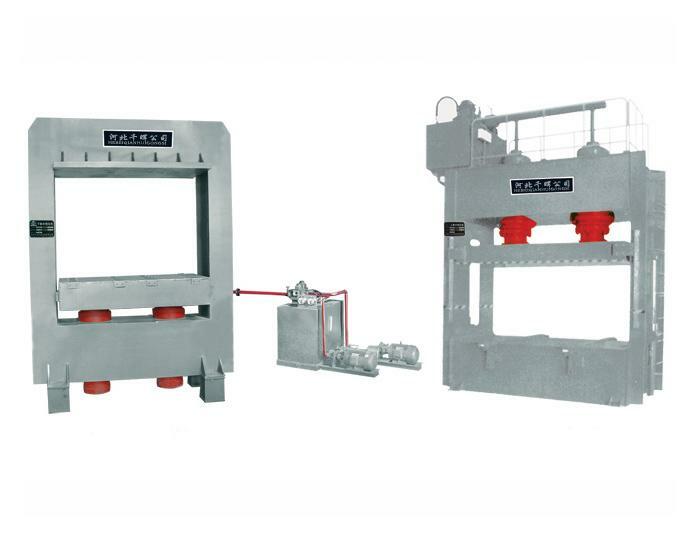 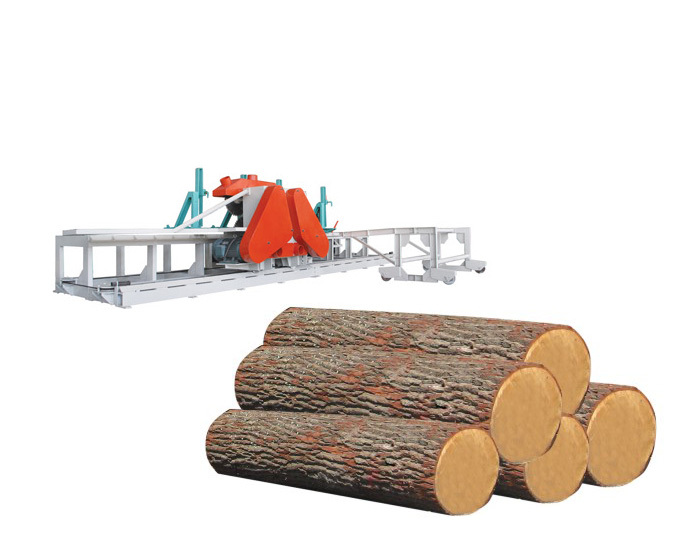 6.Strong Frame Structure:Big steel and rollers are used on it ,total weight more than 8000kg ,machine is very stable when high speed cutting. 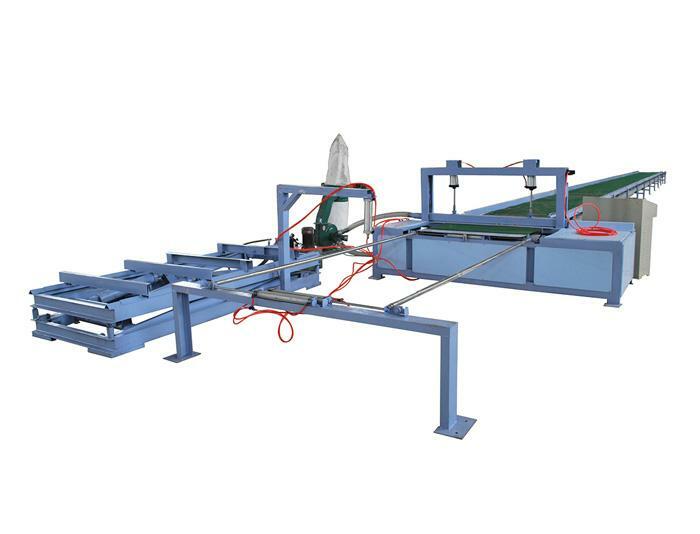 Portuguese customers placed a Multi Blade Rip Saw Machine, which is scheduled to ship to Portugal today.